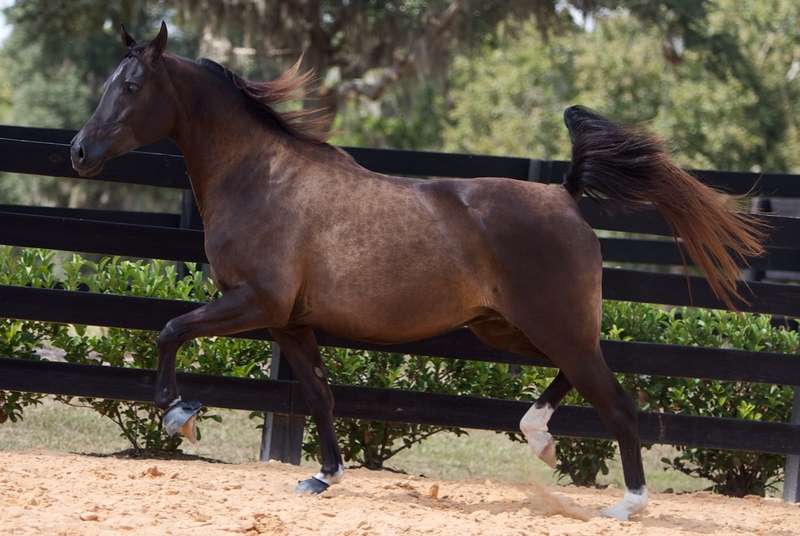 This black bay mare has one of the most interesting English Performance pedigrees. By The Noblest and out of Melody Afire- who is by Afire Bey V and out of the outstanding MarkIV Coronation. 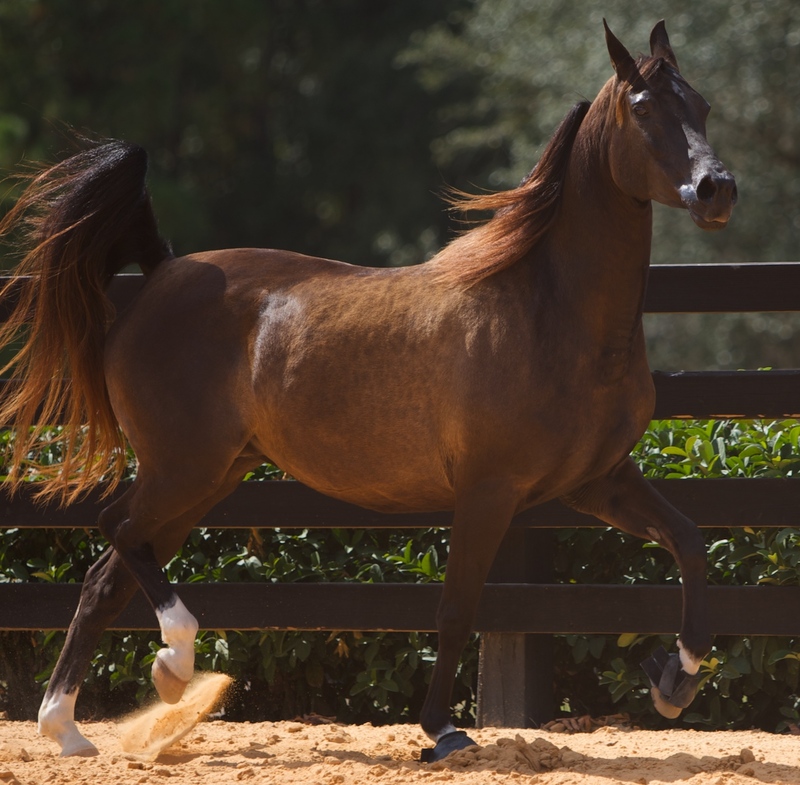 Every foal she has had is fabulous.